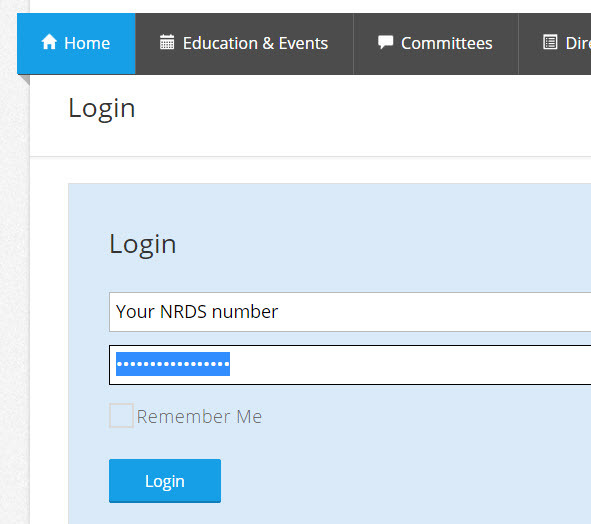 The first time you enter the portal, you may be asked to update your contact information. After updating this information hit the “HOME” link in the menu. 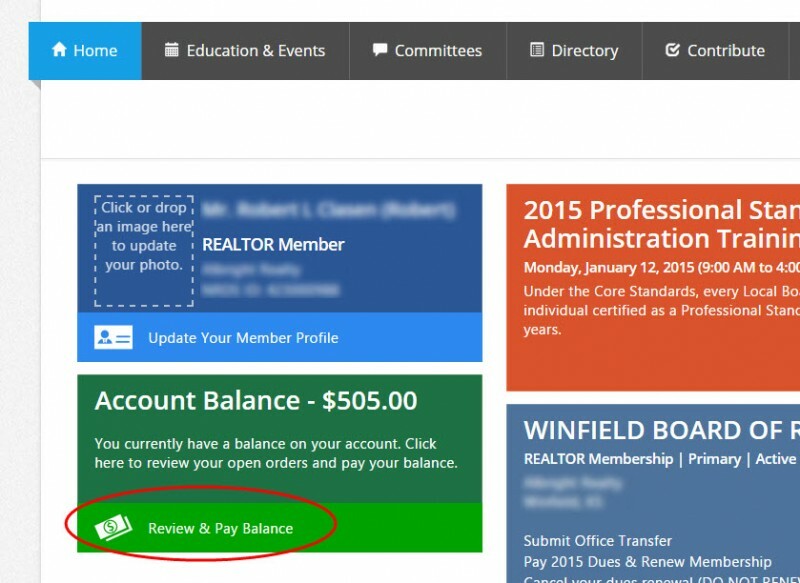 Click on the ACCOUNT BALANCE widget on your member dashboard. On the next screen, mark the checkbox next to your MLS fee on the right side of the screen. Then press the PAY ORDERS button. On this page, you can review the details of your account balance. Simply hit the PAY NOW button at the bottom left and you will be directed to the Payment page where you will enter your Credit Card information.